We are so excited to be able to share our posters and bookmarks with all of our readers! 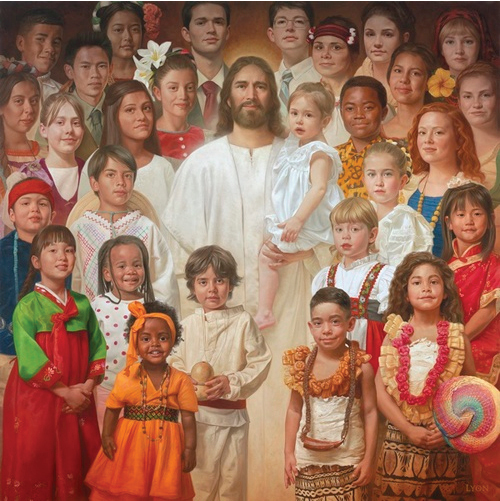 As soon as we heard that next year's Primary theme is "I Am a Child of God", I knew that I wanted to have a picture of Christ with children to use. 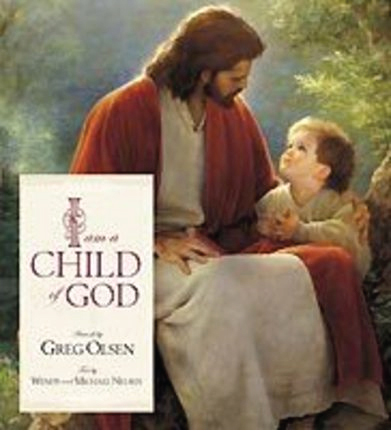 In my bedroom growing up, I had a painting of Jesus and the little children that a primary teacher had given me. Every time I looked at it, the primary song I Am a Child of God would pop into my head! 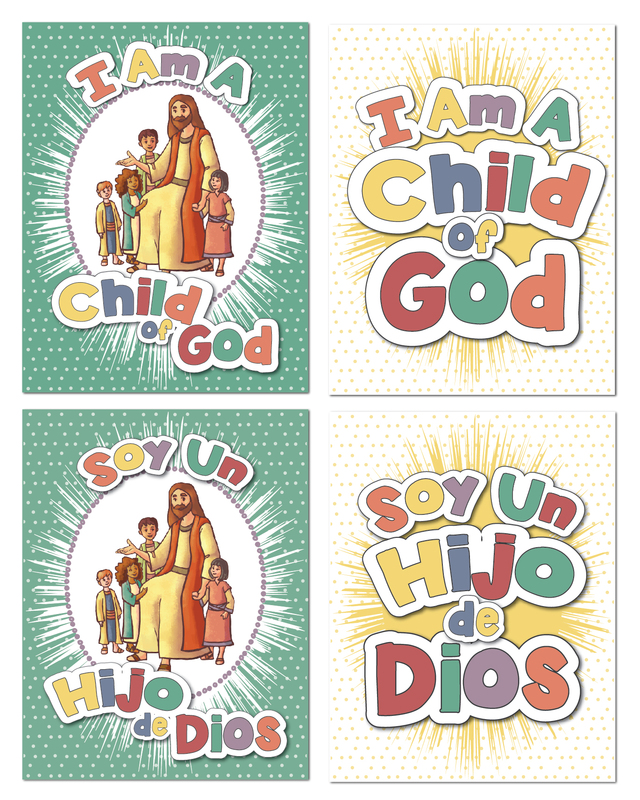 I hope that you will be able to share these posters and/or bookmarks with your Primary children to remind them that they truly are children of God. I took inspiration from two of my favorite paintings. 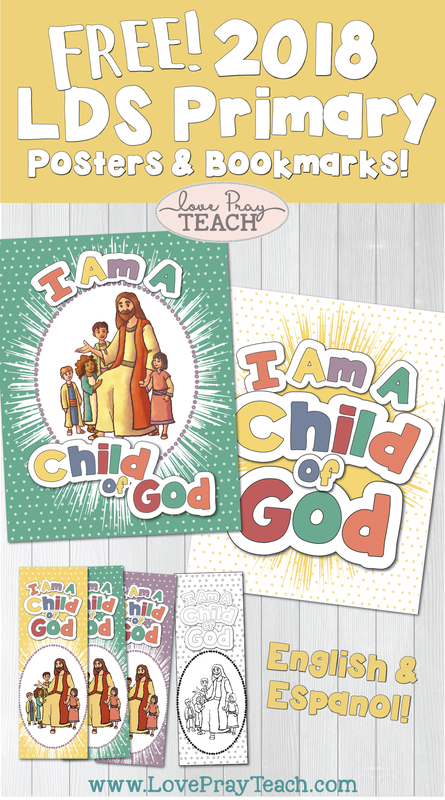 The first one is by Howard Lyon titled "I Am a Child of God" and the second one is by Greg Olsen and it's the cover of his book "I Am a Child of God"
These bookmarks come in color and a black and white version! 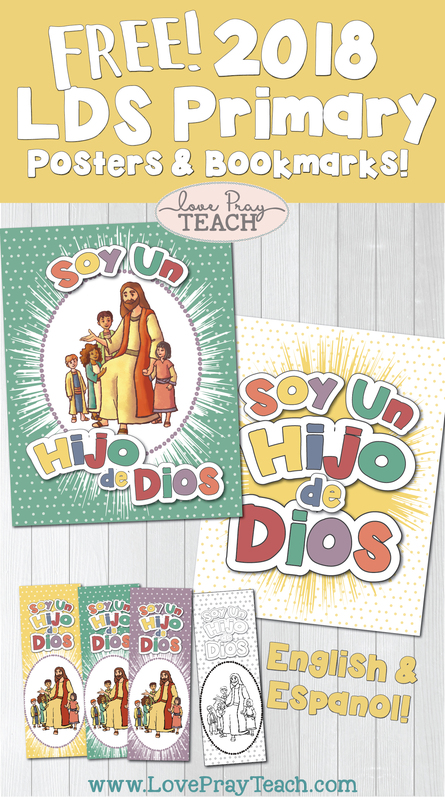 They would make the perfect little gift to get your Primary excited for next year's theme! 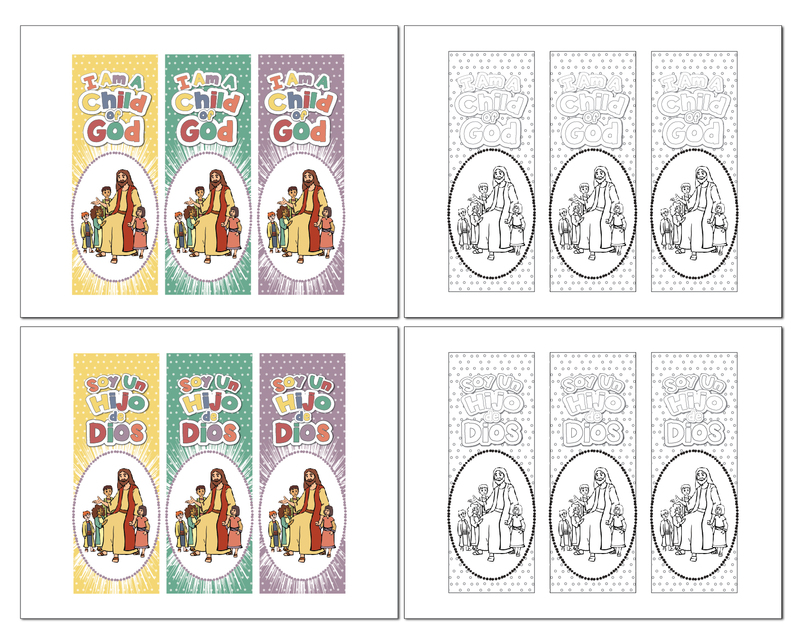 The children will love coloring their own bookmark with the black and white version! Punch a hole in the top and thread some pretty ribbon through if you'd like to get even more creative. 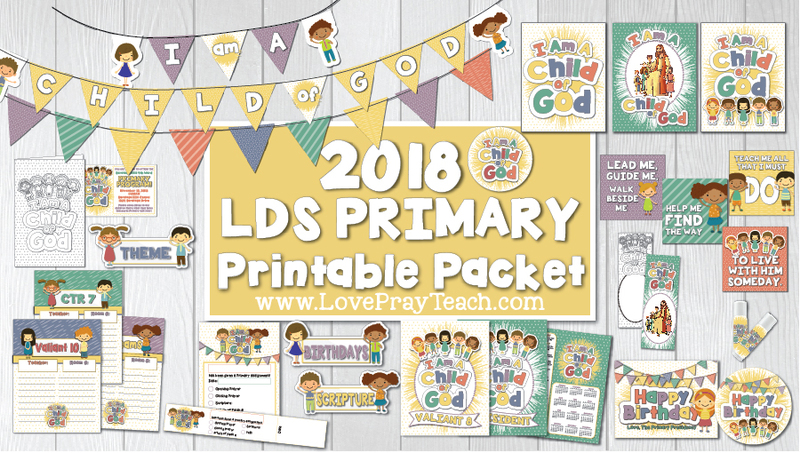 Our full 2018 Primary Printable Packet is now available! Be sure to check out everything that's included with this GIANT packet!